Instagram is currently testing many new features. One of the most exciting being a regram button on Instagram Currently Facebook has a "share" button while Twitter has a “retweet” buttons for in-app sharing of content, Instagram users have had to resort to using third party apps to repost content. This will improve the process of sharing images and videos on Instagram. Did you know that you can now archive expired stories on Instagram? This is a new update that Instagram recently introduced. All stories will now be automatically saved into a new private stories archives which lets users experience them again. What is the best time to post on Instagram? How to get 1 million Instagram followers? Here is a Q& A with our founder of Instafamed Paulina (@sheispaulina): Hi Paulina, how long did it take you to get almost a million Instagram followers? I joined Instagram two years ago. When I first joined I had no idea what Instagram was really about and didn't post often. After a year I really started to be active on Instagram and posted more frequently. At this point more followers started to engage with me and it was sort of a "domino effect" from there. Did you know that according to recent Instagram blog post, people miss on average 70 percent of their feeds. With rapid growth within the last two years, it is becoming more difficult to keep up with your Instagram feed. What does this mean to you? You may be missing posts because they are getting buried in your feed. Instagram wants to show you the moments that you care about most to improve your Instagram experience. How does this look like? Tell your story with a 60 second ads on Instagram? 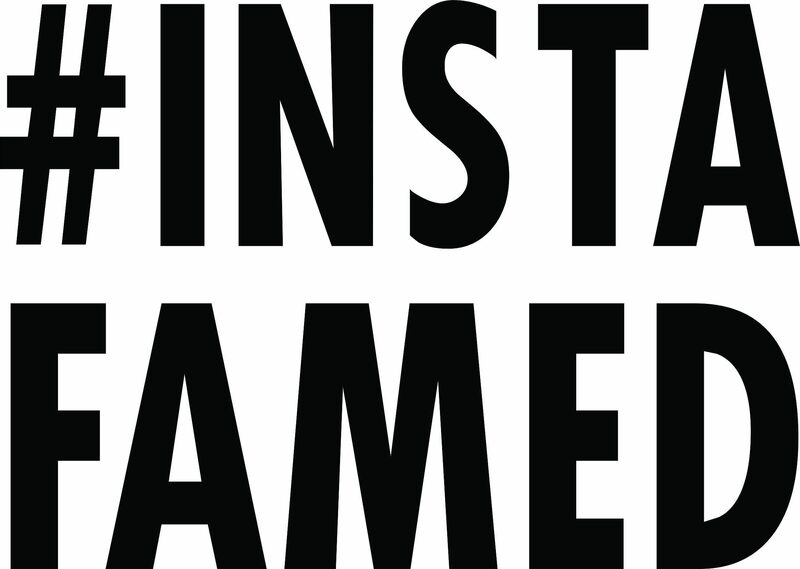 Just in time for the Super Bowl, Instagram announced that they were rolling out 60 second video ads. Drake and t mobile collaborate for Instagram ad The maximum video length for video ads was 30 seconds previously, which changed from 15 seconds in September. How can YOU perfect your Instagram strategy? Instagram has skyrocketed to over 300 million monthly active users in the last five years. Did you know that Instagram has a much higher engagement ratio in comparison to other social networks? In fact Instagram's ratio of interactions to followers was 140 times greater than Twitter according to Forrester research. How can you participate in the conversation on Instagram? An Instagram story for two? Smart car has created an interesting Instagram experience promoting the 2016 Smart Fortwo, which is designed for two people as the name suggests. Two separate Instagram accounts were created: @fortwo_jake and @fortwo_jill, with each telling half of the story. First you have to place your mobile devices side by side with your favorite sidekick to scroll through "a story of the two characters' missed connection," says Smart car. Have you heard of Instagram’s new video app called Boomerang? Have you heard of Boomerang? It is a video maker app created by Instagram. The app allows users to create short and shareable animations that play from the end to the beginning and from the beginning to the end- the name Boomerang says it all.